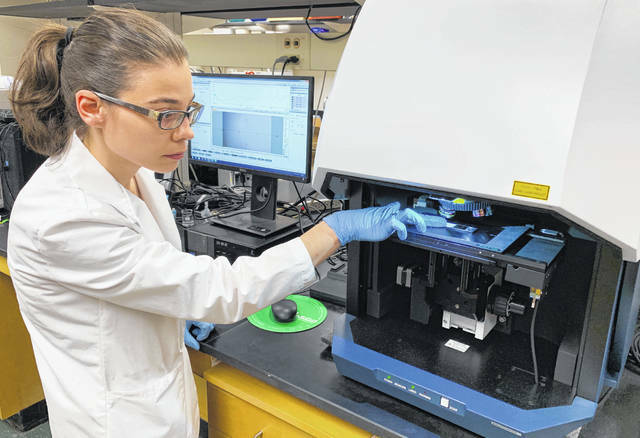 https://www.sunburynews.com/wp-content/uploads/sites/48/2019/03/web1_1-labtest.jpgResearchers at The Ohio State University Wexner Medical Center have developed a blood test to identify fibromyalgia. The diagnostic tool measures metabolic activity in the blood, distinguishing fibromyalgia from other chronic pain conditions with near 100 percent accuracy. Written by Misti Crane, The Ohio State University.